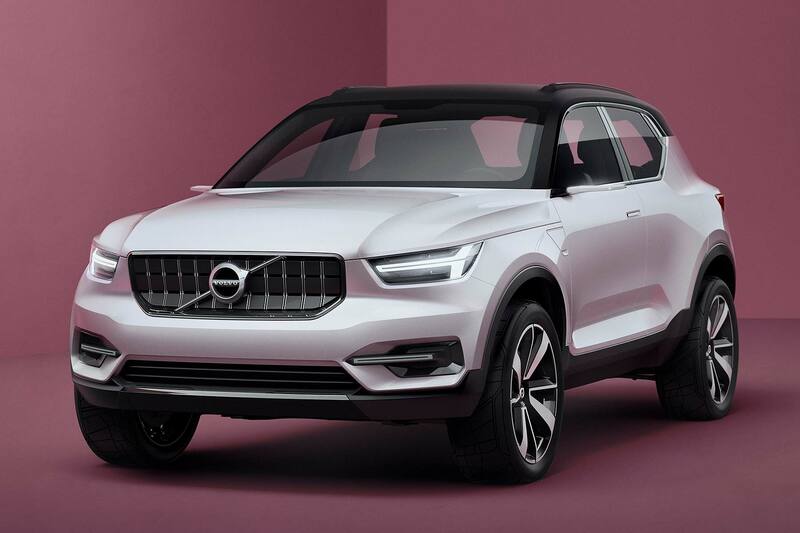 One of the best premium SUVs you can buy just got better, with the news that Apple CarPlay has arrived on the Volvo XC90. 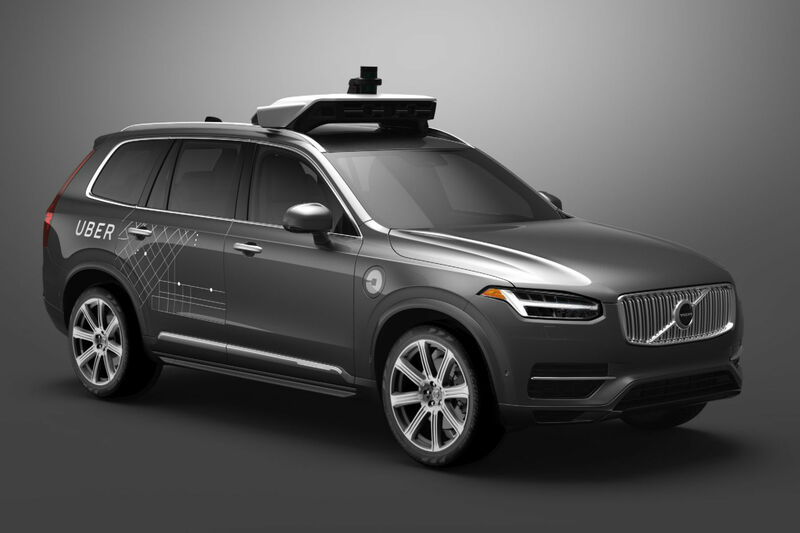 It means iPhone owners can connect to the XC90’s Sensus Connect infotainment system, which mirrors the smartphone’s functionality by replicating the familiar phone icons on the 9.5-inch screen. They can make and receive calls, send and receive messages, get directions and choose what music they listen to by using Siri’s voice control. We’ve experienced Apple CarPlay on many cars – including the new Skoda Superb and Vauxhall Astra – and we find ourselves firmly in the impressed camp. 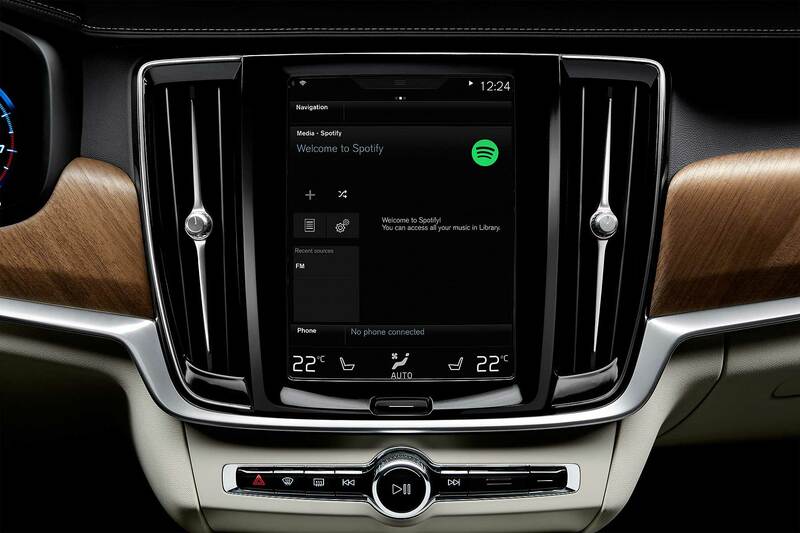 Indeed, Apple CarPlay on the Volvo XC90 sees the marriage of two of our favourite things. 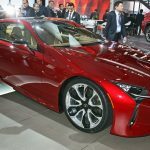 In addition to the standard iPhone features and functions, Apple CarPlay provides access to apps such as Spotify, Beats Music, iHeartRadio and Stitcher. 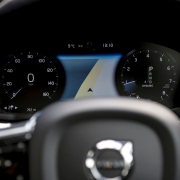 It also supports Volvo On Call, which allows owners to remotely control and check various functions of their car. 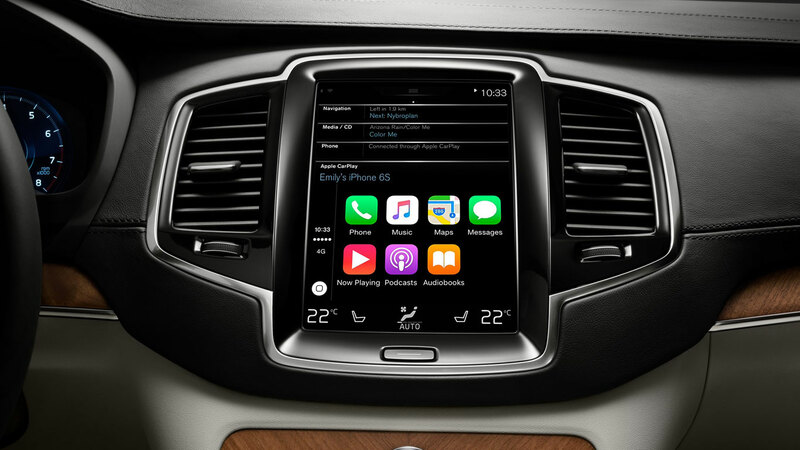 Nick Connor, managing director of Volvo Car UK, said: “Apple CarPlay is an exciting addition to our XC90 range. 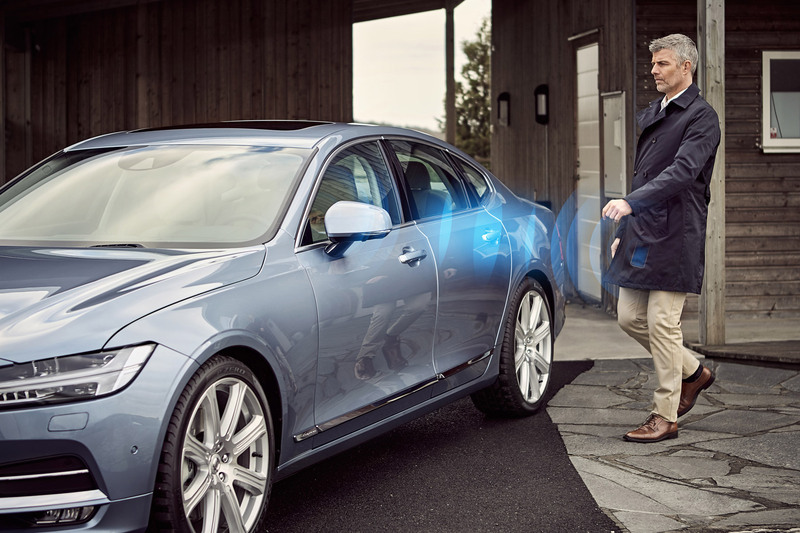 It brings cutting-edge functionality and integration for owners, allowing them to access their phone’s features any way they want – be that via voice control, the Sensus Connect touch screen or the buttons on the steering wheel. 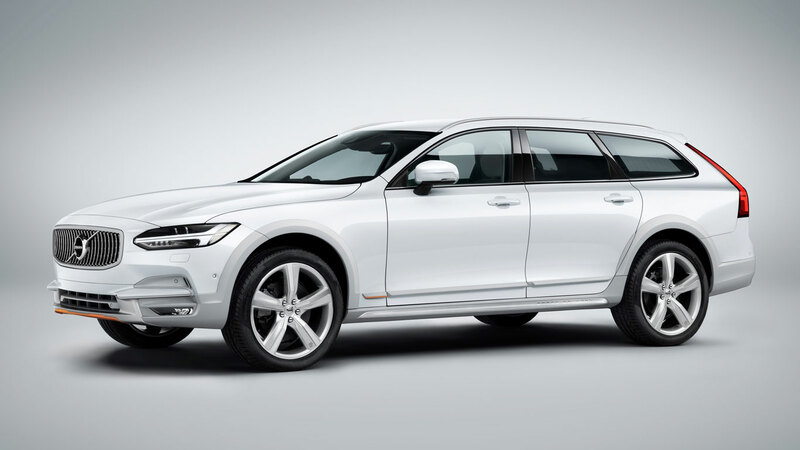 Apple CarPlay will be available on all new Volvo XC90s, with existing owners needing to update the Sensus Connect software. 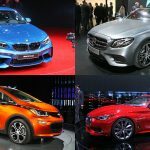 They will be contacted by their Volvo dealer who will arrange for the update to be carried out. 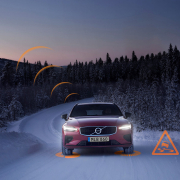 The updated Sensus Connect will also include improved speech functionality and enhanced satellite navigation features, including a map update. 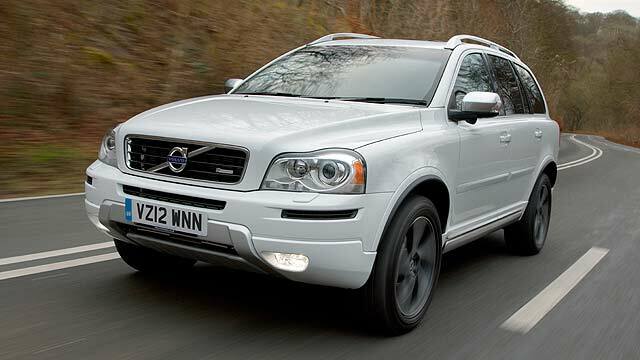 Anyone who fancies Apple CarPlay will need to add £300 to the cost of their Volvo XC90, although the price is £50 lower on the T8 Twin Engine. It works on all iPhone models from iPhone 5 onwards running iOS 8. That said, for the best experience, iOS 9 is recommended.